Birm® is an efficient and economical media for the reduction of dissolved iron and manganese compounds from raw water supplies. 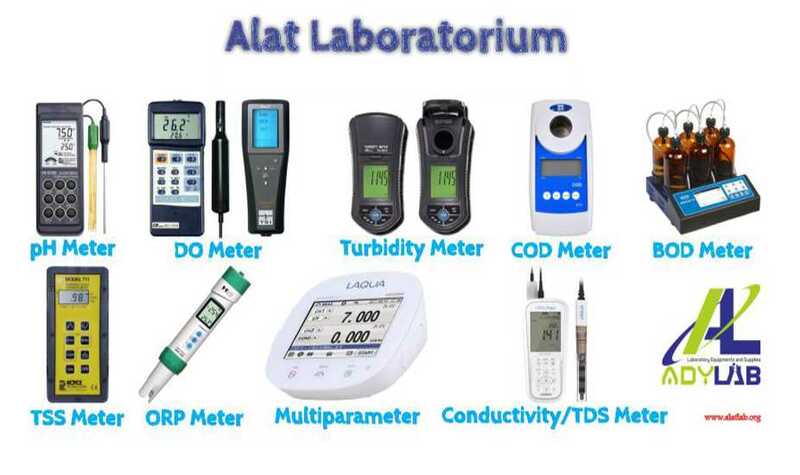 It may be used in either gravity fed or pressurized water treatment systems. Birm acts as an insoluble catalyst to enhance the reaction between dissolved oxygen (D.O.) and the iron compounds. In ground waters the dissolved iron is usually in the ferrous bicarbonate state due to the excess of free carbon dioxide and is not filterable. Birm, acting as a catalyst between the oxygen and the soluble iron compounds, enhances the oxidation reaction of iron and produces ferric hydroxide which makes the iron combine into sediment particles and may be easily filtered. The physical characteristics of Birm provide an excellent filter media which is easily cleaned by backwashing to remove the precipitant. Birm is not consumed in the iron removal operation and therefore offers a tremendous economic advantage over many other iron removal methods. 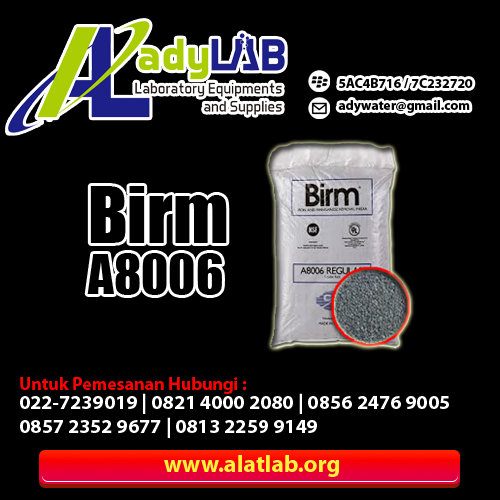 Clack Birm may also be used for manganese reduction with the same dependability as iron removal. 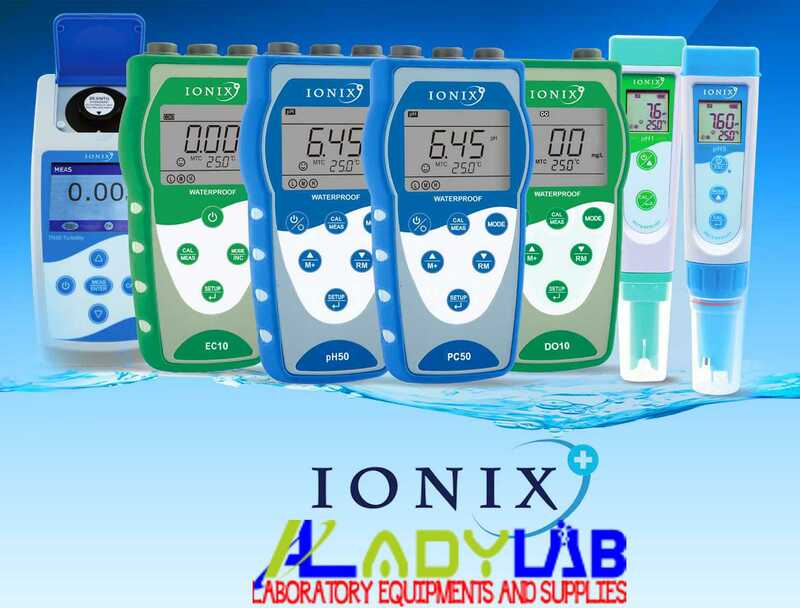 In these applications the water to be treated should have a pH of 8.0-9.0 for best results. If the water also contains iron, the pH should be below 8.5. High pH conditions may cause the formulation of colloidal iron which is very difficult to filter out. All other conditions remain the same for either manganese or iron removal.